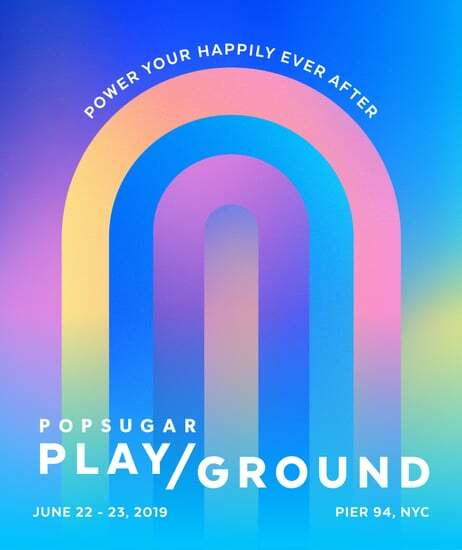 POPSUGAR Play/Ground Is Coming Back — Are You Ready? 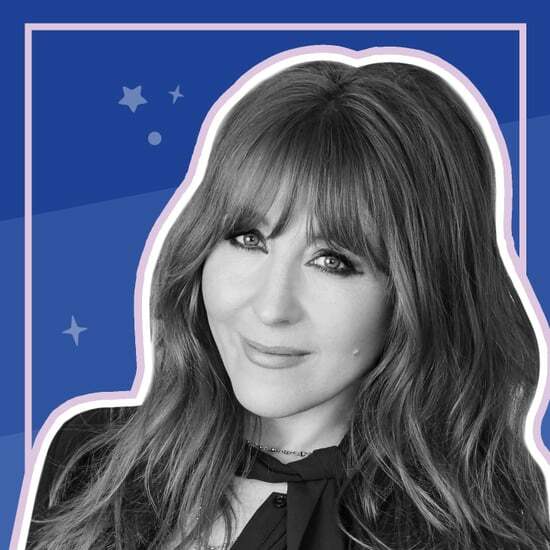 Don&apos;t Miss Charlotte Tilbury at POPSUGAR Play/Ground! 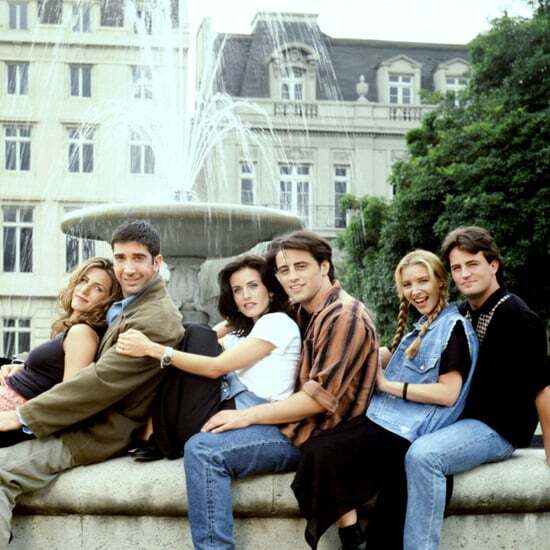 Wanna Know What It&apos;s Like to Be a Victoria&apos;s Secret Angel? 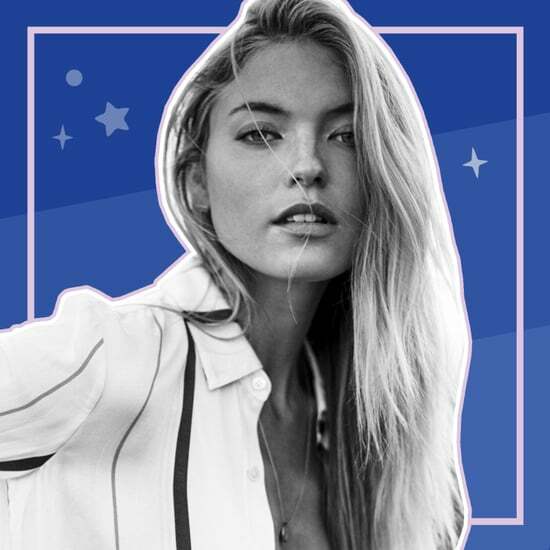 Join Martha Hunt at POPSUGAR Play/Ground! 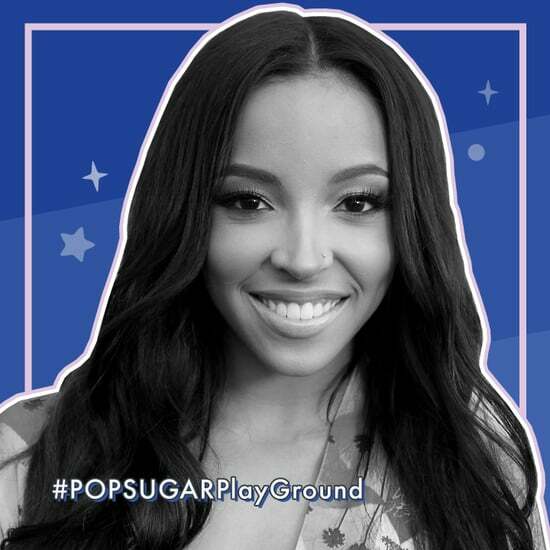 Get Ready to Dance at POPSUGAR Play/Ground With Tinashe and More Musical Guests! 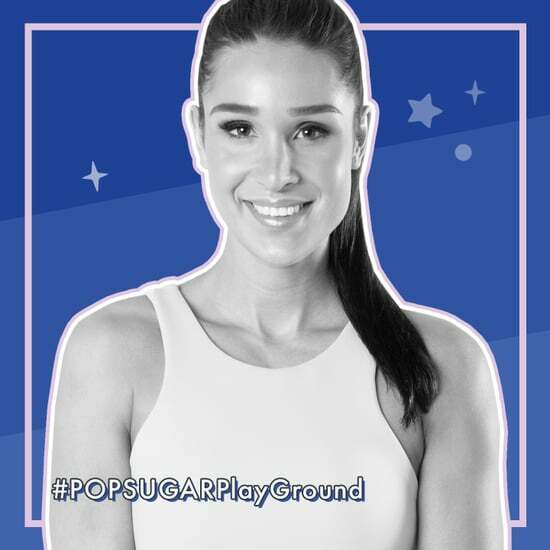 Kayla Itsines Is Joining the POPSUGAR Play/Ground Fun, So Come Sweat With Us! 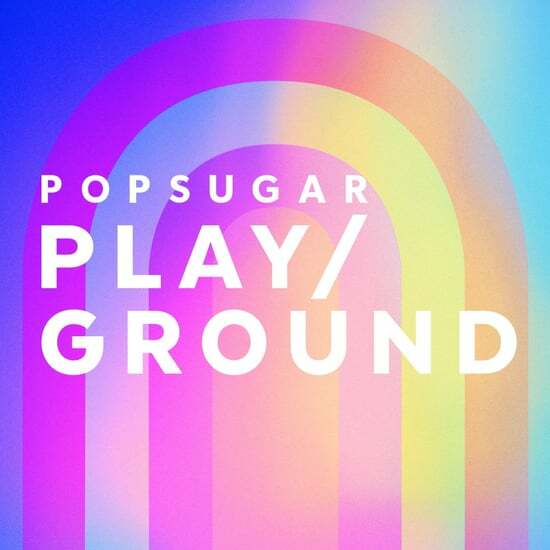 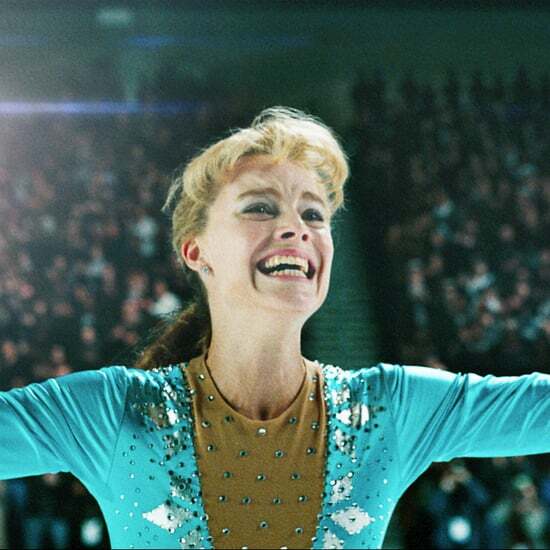 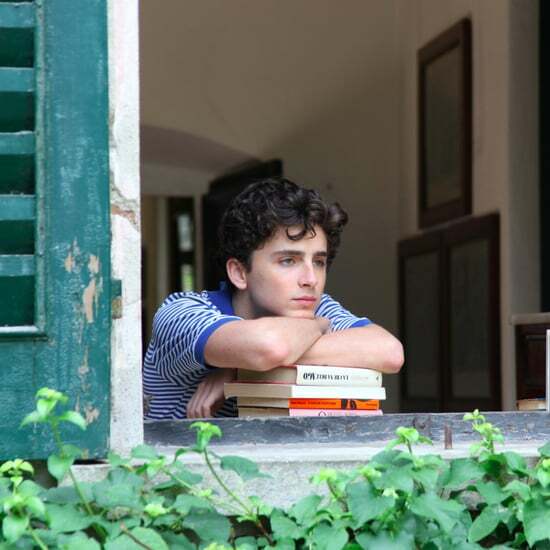 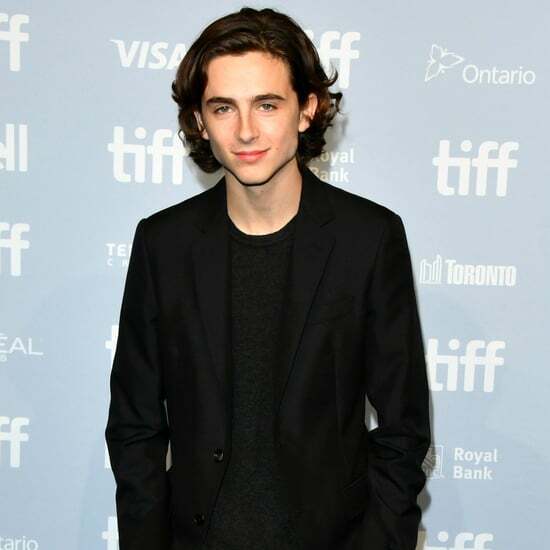 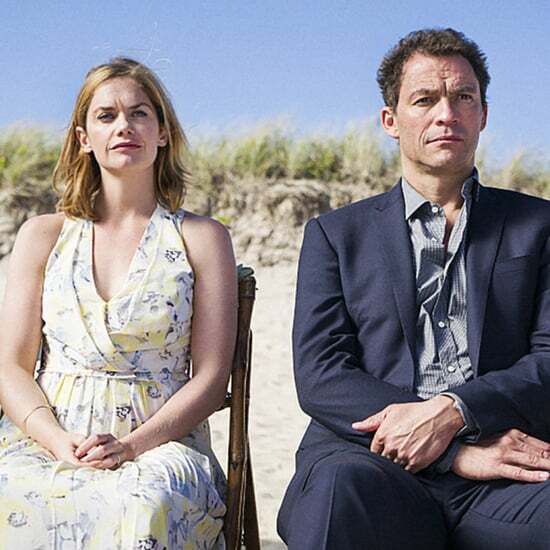 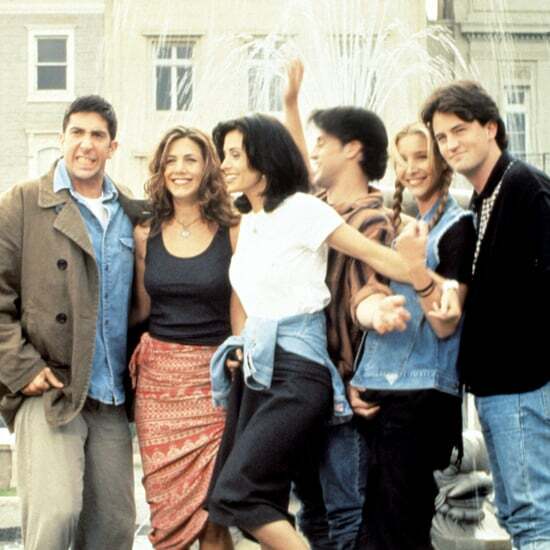 We&apos;ve Got a Star-Studded Lineup For POPSUGAR Play/Ground — All We Need Is You! 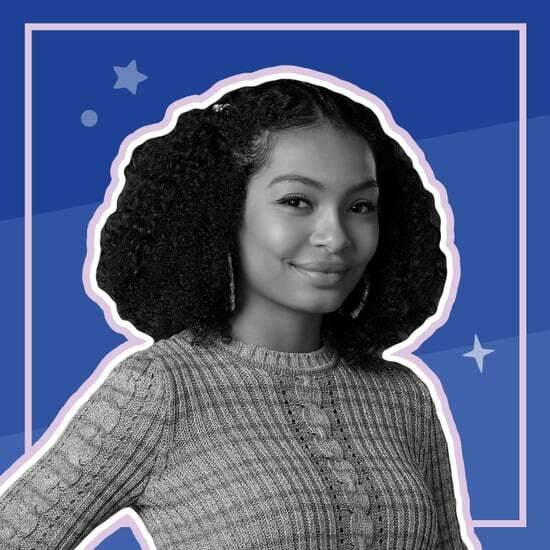 Yara Shahidi Is on Board For POPSUGAR Play/Ground — Don&apos;t Miss Out! 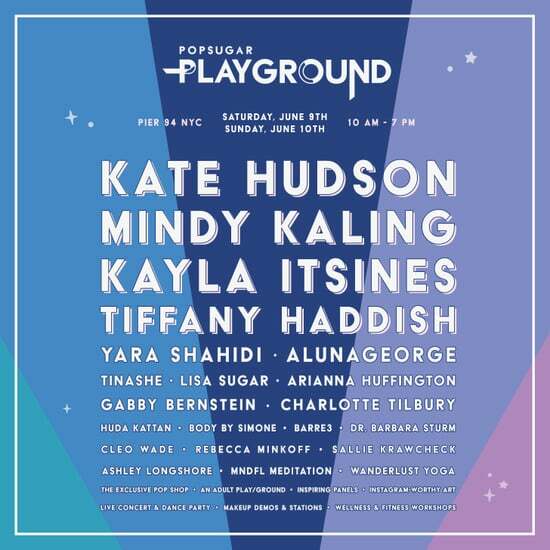 Kate Hudson Will Be at POPSUGAR Play/Ground — Come Hang With Us! 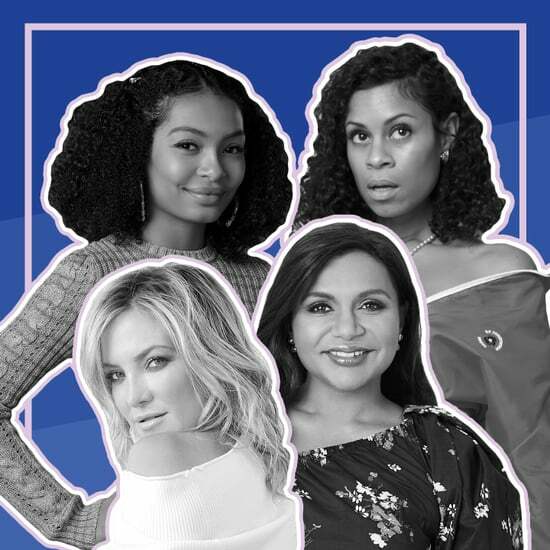 Mindy Kaling Is Joining Us at POPSUGAR Play/Ground, and You Can Too!